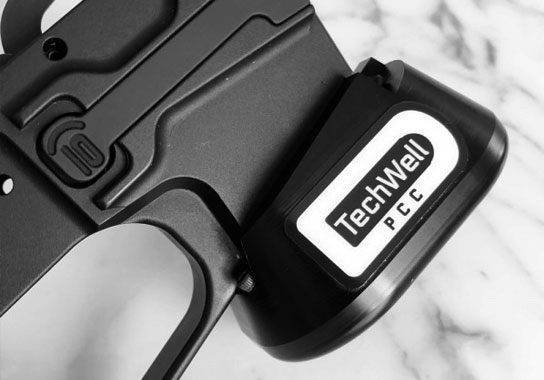 Techwell is the ultimate magwell/grip system for the 1911. 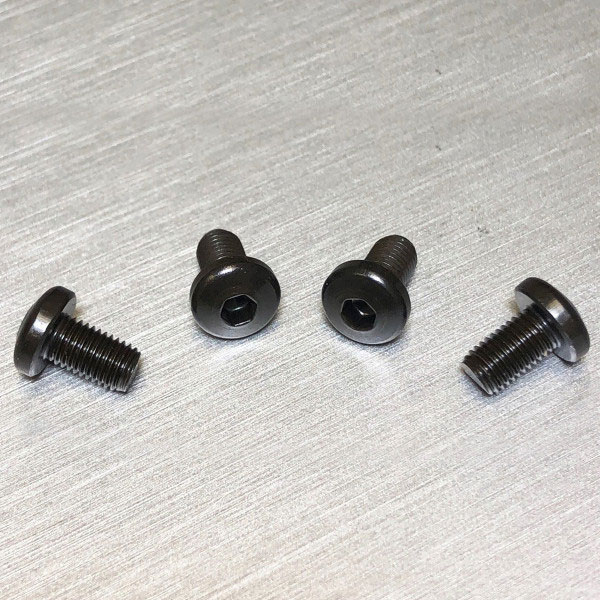 Our patented design allows you to swap magwells in sixty seconds or less. 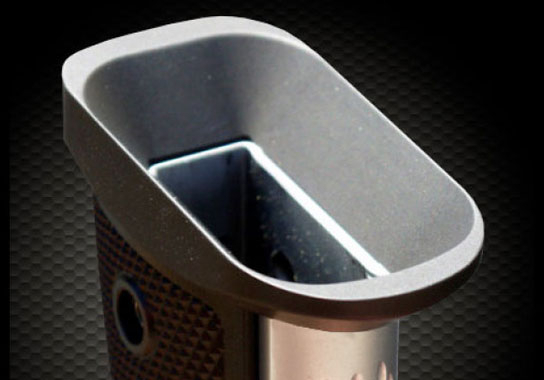 This intelligently designed system enables optimal reloads. 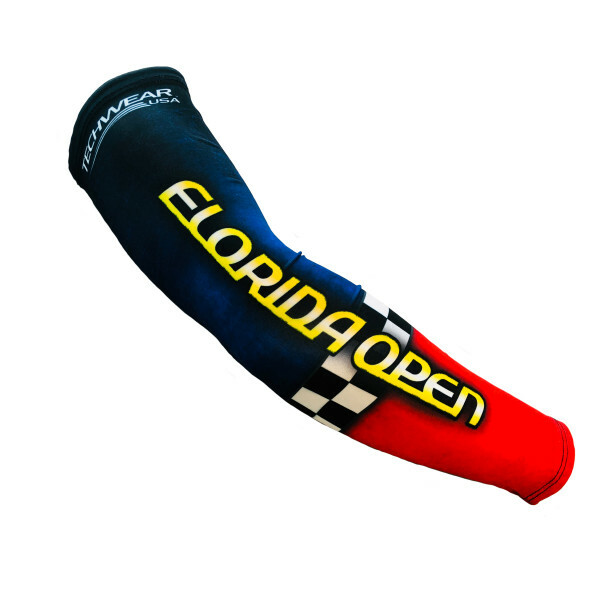 Choose from many different grip styles in a variety of colors. Born in competition and giving you the edge on the street. Every model USPSA, IDPA, and IPSC competition legal. Easy sixty-second installation. No gunsmithing required! 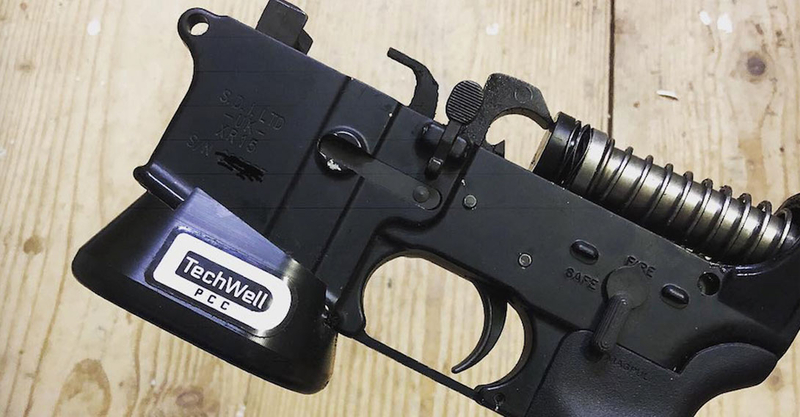 How to tune your Techwell for a perfect fit if you have an oversize 1911 frame. 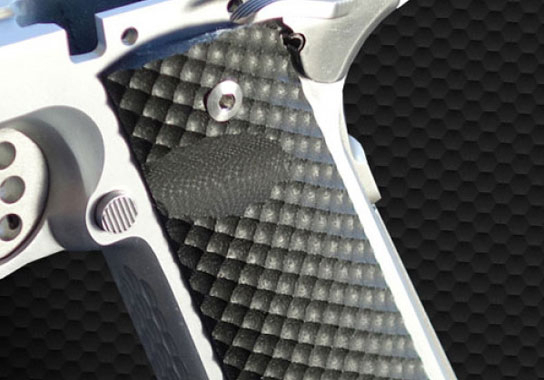 Techwell is the ultimate magwell/grip system for the 1911. 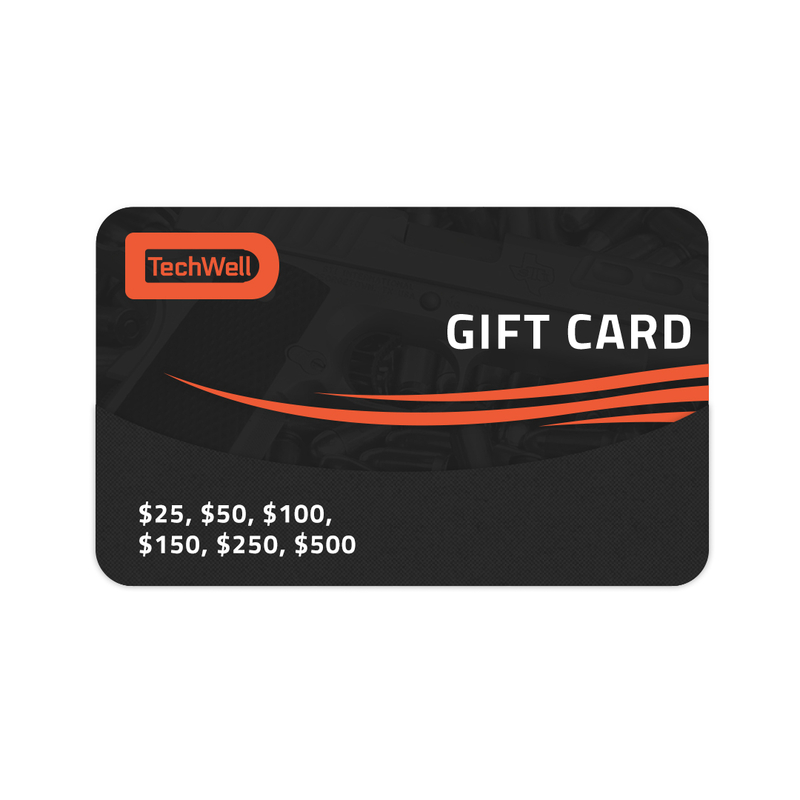 Our patented design allows you to swap Techwell magwells in sixty seconds or less. 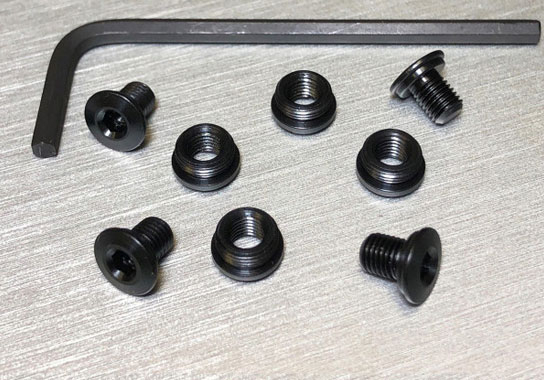 This intelligently designed system enables optimal reloads. 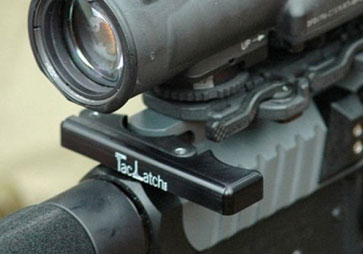 Whether it’s for competition, law enforcement, or tactical use, the ambidextrous, extended Taclatch charging handle maximizes all aspects of functionality. Available for .223.